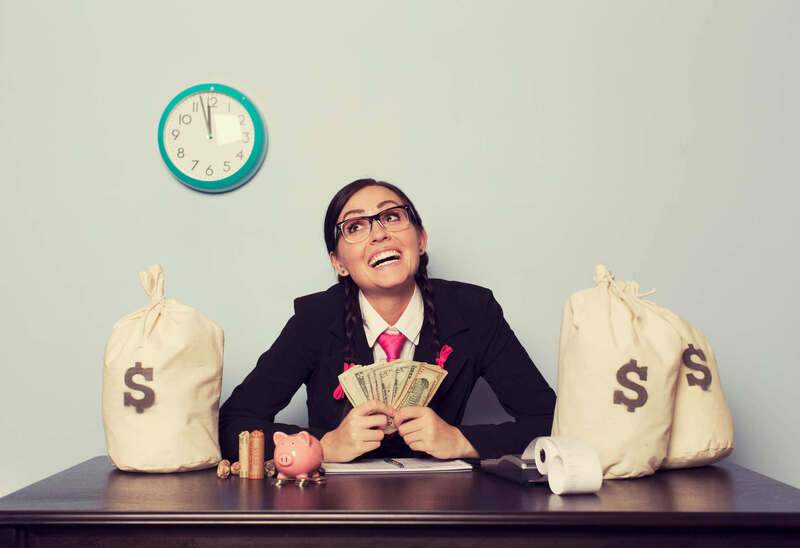 Many online bettors wonder exactly what happens when they actually win some money from the lottery online. Does Lottoland guarantee to pay out jackpots? Has anyone ever won? How can I withdraw my cash? Do I have to pick it up in person? Especially for our customers and all fans of online lotteries, we have prepared a special guide that explains step-by-step how to make a withdrawal. Here you will find all the information you need to withdraw your cash. Imagine that you manage to score that elusive lottery jackpot win from a bet with Lottoland. How will you know you've won? Immediately after the announcement of the draw results, you will receive a notification by e-mail from us letting you know that you have won. 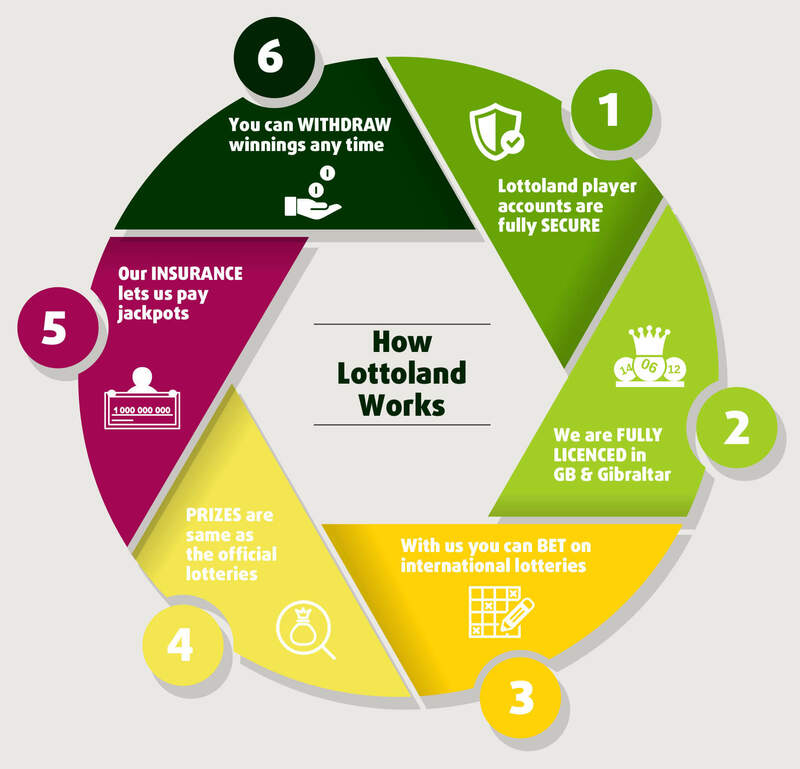 Once the draw results are confirmed and the payouts finalised, any winnings will be automatically credited to your Lottoland account and you will be notified by e-mail again. The numbers and odds of all lottery draws can be viewed at https://www.lottoland.co.uk/lottery-results. To check your bet-slip, simply log into your Lottoland account and go to the "My Activity" section. There you can see an overview of your bets at any time. If you click on a particular lottery bet, you can confirm all details like your selected numbers and corresponding lottery winnings again. After successfully verifying your Lottoland account, and once you have requested the withdrawal, you will receive a payment confirmation notification. We will then transfer your prize to the specified bank account or credit card. Please note that international transfers can often take 4-7 business days before the recipient receives the prize. If you pay on a credit card, this can slow down the process and it can then take up to 15 bank business days for the money to hit your card. Please make sure that the ID copies are clearly visible with no part of it obscured or cut off. We also recommend saving your documents as a pdf or jpg file, with a format that is not too large. When we receive your document scan we will be able to promptly verify your Lottoland account. Alternatively you can send us a scanned copy of your ID by e-mail to service@lottoland.com. To show you where some of those payouts have gone, here is a look at our top ten lottery winning Lottolanders. 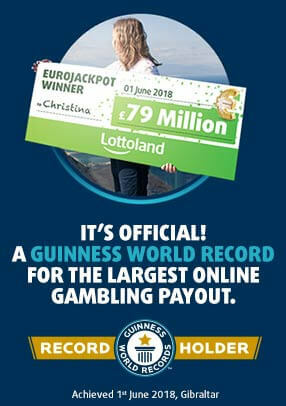 As you can see, our record payout stands at £79 million since our lucky Lottolander Christina won with her lucky EuroJackpot bet.